Courtesy of Kevin Smook of Home-Time Realty. 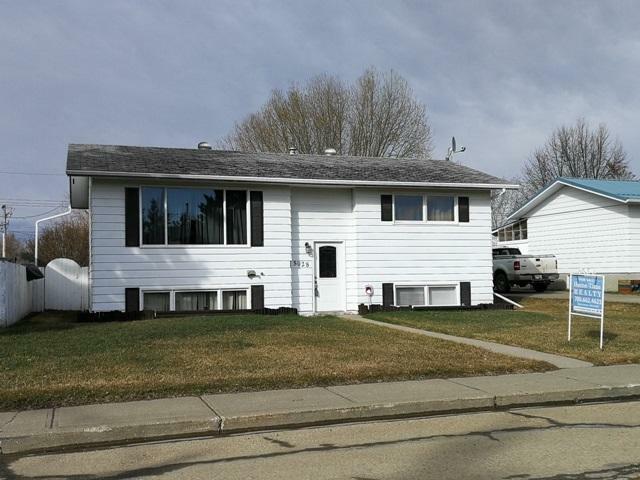 Wonderful family home near park and a short walk to school. 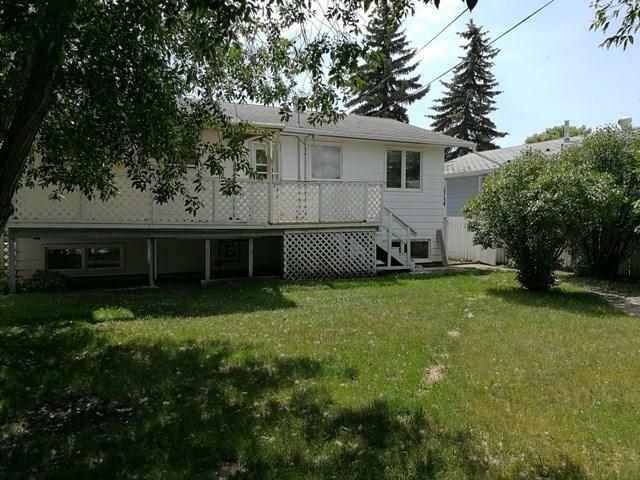 Backs onto Cookson park in the Town of Tofield, 30 minutes east of Edmonton and Sherwood Park and 45 minutes from the Edmonton International Airport (YEG). 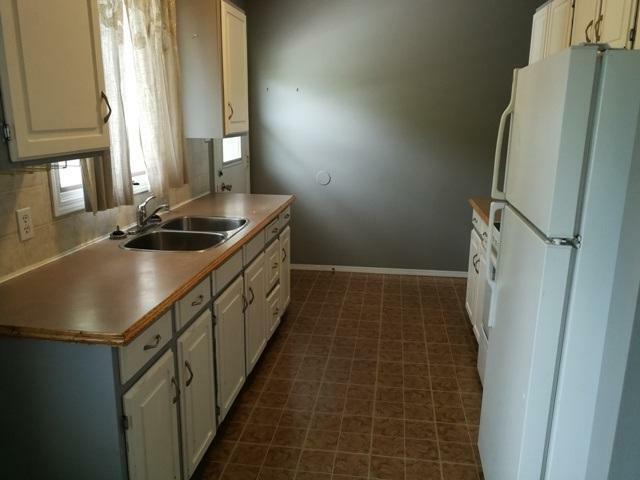 2+2 Bedroom Bi-Level home, in good condition. Finished basement. 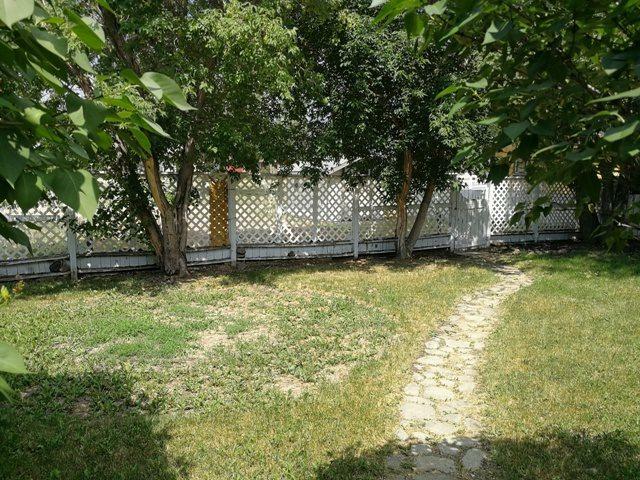 Deck off kitchen overlooking the fenced back yard which has loads of room for the future garage or shop of your choice. Tofield features two schools, a Health Centre, Medical Clinic, Dental Clinics, a wide range of recreational opportunities, a strong business sector and more. Welcome home!